Sony formally announce an upgrade in their Xperia phones using a slide. 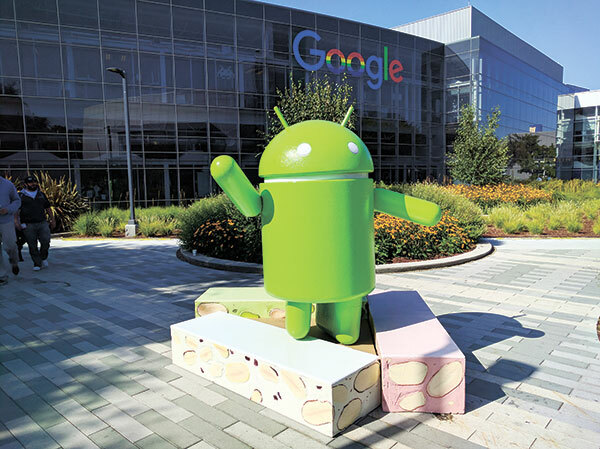 The latest Google's Android OS, version 7.0 (Nougat) was revealed at the Sony Slovakia Press conference. The slide list the phones that will benefit from this upgrade sequentially, following the released date-pattern. On top of the list is Xperia X Performance and XZ which is due to get this upgrade by October. Followed by Xperia X and X Compact also in October. Then Xperia Z5 series, Z3+ and Z4 tablet, by December. Then Xperia XA and Ultra for early next year. It seems that only these phones will get the software update,and likely Xperia M4 Aqua, M5, C4 and C5 may not feature this upgrade. No new device was indicated too. Sony, in a statement recite their excitement about the upgrade and said they will be sharing more soon. Hopefully, the excluded phones may find their way in.